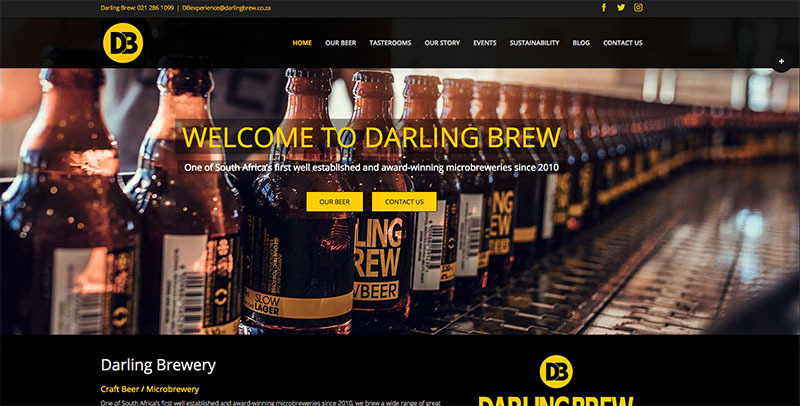 One of South Africa’s first well established and award-winning microbreweries since 2010, we brew a wide range of great craft beers that are loved for their flavour, high quality ingredients and slow brewing process. Each beer in the range has unique characteristics and an inspiring story dedicated to the endangered creature it honours and supports through various conservation programs we donate to. Come visit our tasteroom for a craft beer tasting experience. Konica Minolta Gauteng (Authorised Dealer) is a world leader in professional and dependable copier and printer solutions. 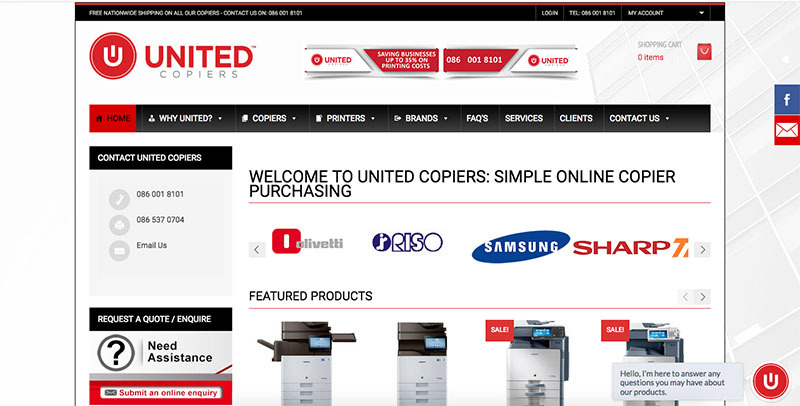 From sales and rentals to maintenance and repairs, the speed and efficiency of our products and our industry knowledge has secured our position as the forerunner in copier and printer services. 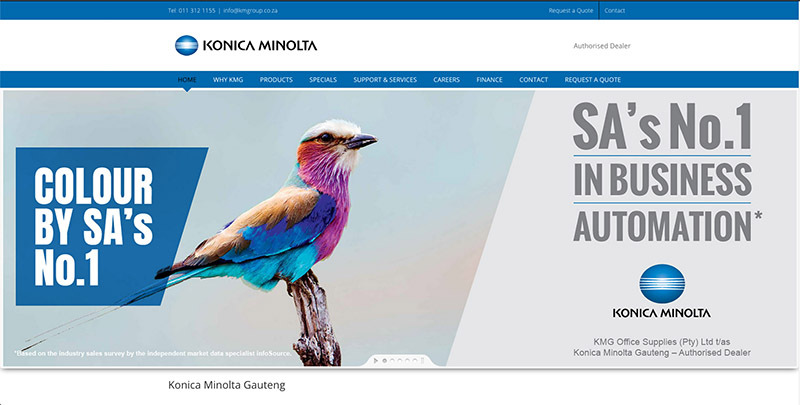 The considerable range of Konica Minolta Gauteng (Authorised Dealer) products is guaranteed to provide the right product for every client’s individual needs. 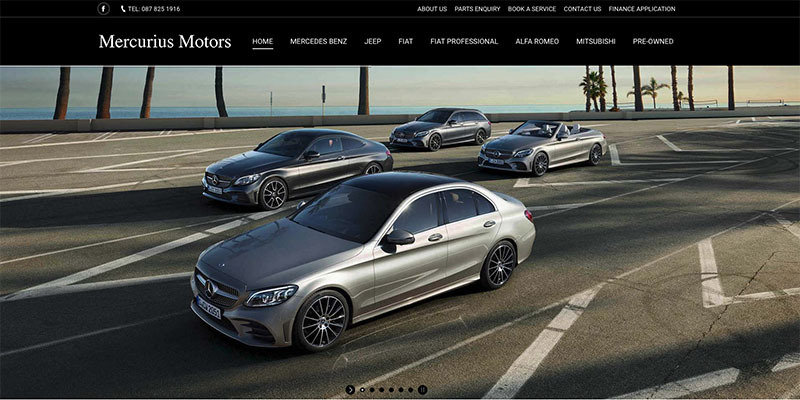 Mercurius Motors Limpopo, a division of Motus, offers a wide range of New, Demo and Certified Pre-Owned vehicles to cater for all drivers’ requirements and lifestyle needs. We have Service Centres that proudly boast years of experience. We are as passionate about our customer service as we are about our brands. We look forward to meeting you soon! 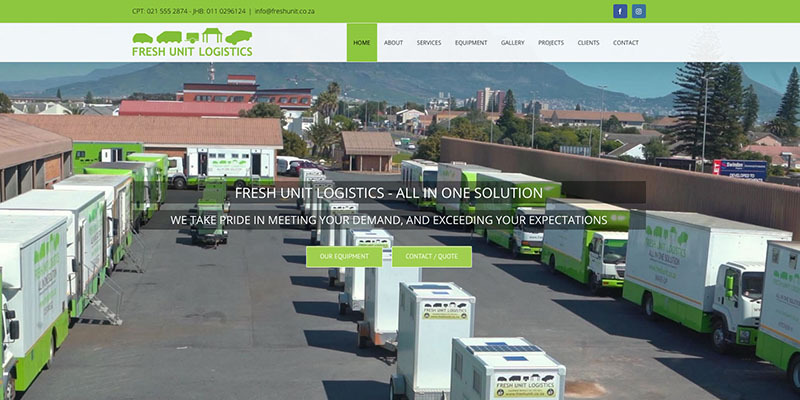 Established since 2005 under the supervision of Peter Ndifon with more than 10 years experience in the industry as a unit transport and locations manager. You can be assured of only the best possible service form Fresh Unit.The company is owned and managed by Mr. Peter Ndifon.We serve customers nationwide. 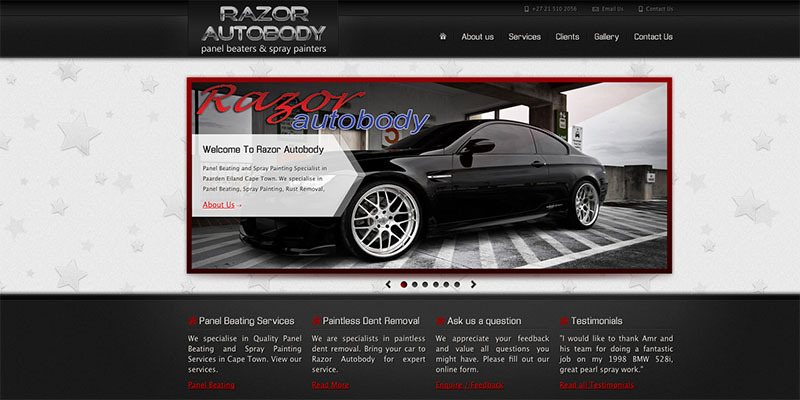 Razor Autobody is not just a smash repair shop. We provide ultimate car care service, including scratch and dent repairs, paintless dent removal, conventional repairs, polishing detailing and more, Call us for a no obligation free quote! We specialise in all panel-beating, spray-painting and realignment work for Fleets and Insurance Companies and the Public… no job is too big or too small. From our high standards and attention to detail, to our professional refinishing systems, our customers always leave happy. 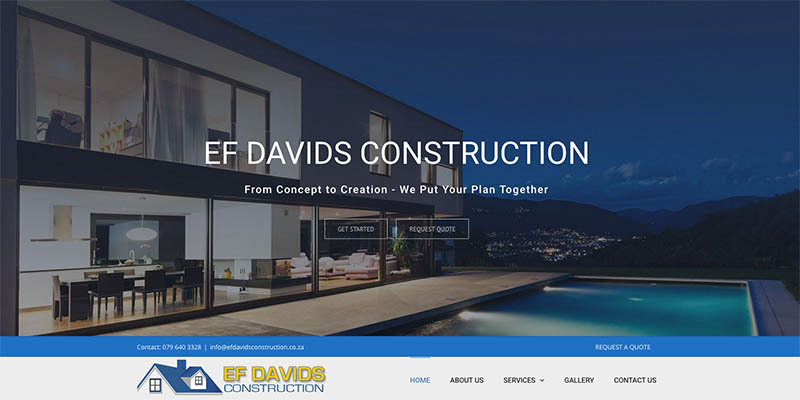 The founder member of EF DAVIDS CONSTRUCTION PTY (LTD) (EBRAHIM DAVIDS) started off his career as a labourer in 1995 in the construction industry. We are Parrot certified and Nokia accredited hands free car kit installers. 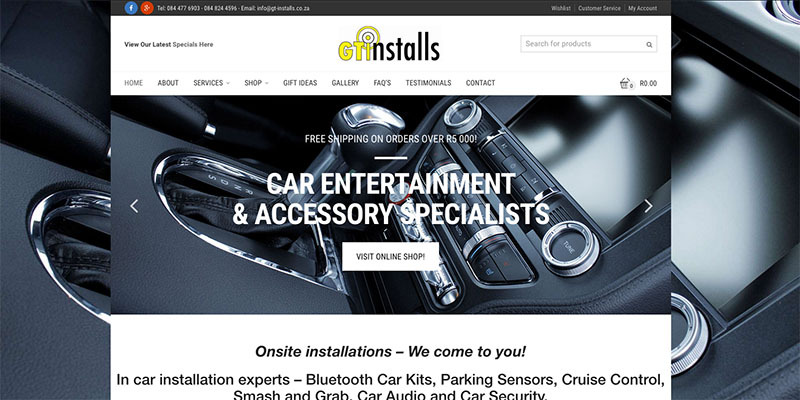 We have a selection of Bluetooth car kits for you to choose from – Parrot, Parrot Asteroid, Bury, Mobridge, iO Play, Fiscon, Dension and Viseeo. We now stock the new range of Parrot Asteroid Bluetooth car kits which are Android based and have voice activated music searching. 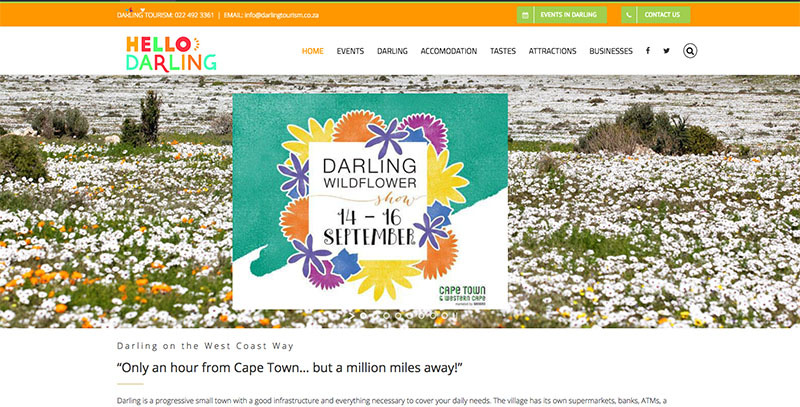 Darling is a progressive small town with a good infrastructure and everything necessary to cover your daily needs. The village has its own supermarkets, banks, ATMs, a pharmacy, clinic, doctors, schools and several churches. General shopping hours are 8h30 to 17h00 weekdays and 9h00 to 13h00 Saturdays. 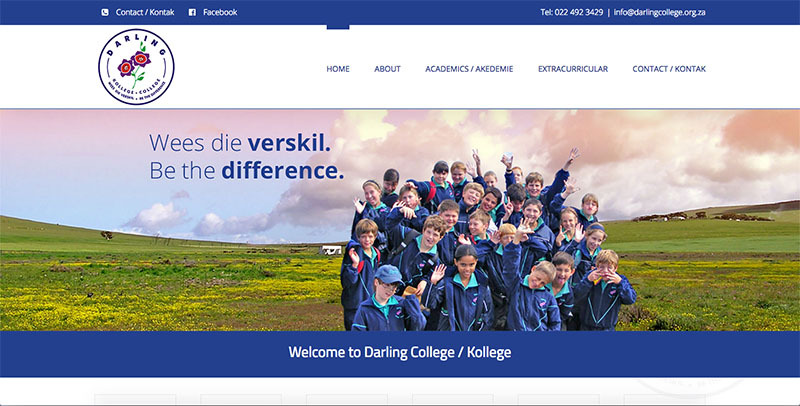 We were awarded the grades and reports system for Darling College Private School. From Grade R to Grade 7. This was a challenging project. All formulas for each subject from each grade was re written in excel. We then used Php, Code Ignitor, and some other fancy bits and pieces of code to accomplish this massive task. The school was working in excel and all teachers could see other marks and pupils. Distinguishing from English and Afrikaans students was also a challenge, especially when it came to quarterly report printing. Dashboard created for each teacher. Each teacher will only see her students, and they are neatly categorised via language. All Excel formulas re written for online database (we used MySql) capturing . Two language reports implemented. Marks are now capturing and storing online. With daily scheduled backups, dataloss is a thing of the past. There is much that is special about Darling, where time is still measured by the Church clock and only last week did we have a cow strolling the Main Street. Most special is that this town (or maybe “dorpie”) which on the surface may seem time-warped, has not only a huge heart but a bellyful of innovation, creativity and talent. But what else would one expect with a First Lady like Evita, a theatre like the Perron, and a train which toots its way through two or three times a day? 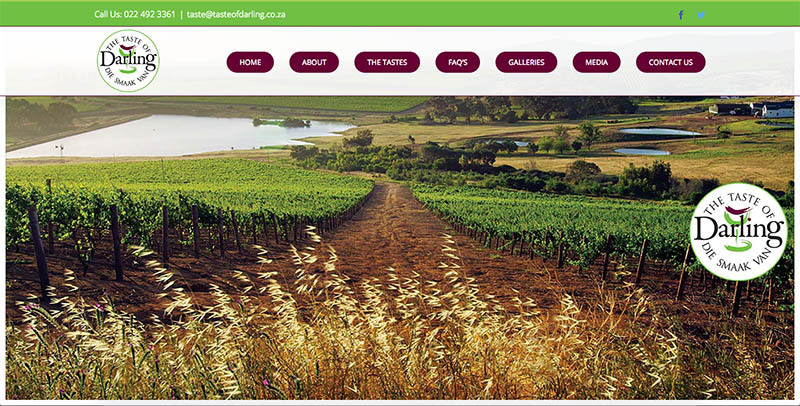 United Business Solutions is a national South African based organisation, which has been trading in the Office Automation industry for over 31 years. With a national client base and service centers located in 44 locations around the country we are able to service a wide spectrum of corporate and government clients. Orca Electrical has been in the repairs industry for the past 19 years. Our office and workshop is based in Goodwood, Cape Town, however we are a mobile workshop and operate in most areas. We offer affordable appliance repairs in Cape Town. We work with 12 teams and 8 permanent workshop technicians. Most repairs are done on the clients premises for their convenience. Prestige Cabinet Designs is a well established carpentry company offering a professional and reliable service in the Western Cape since 1984. 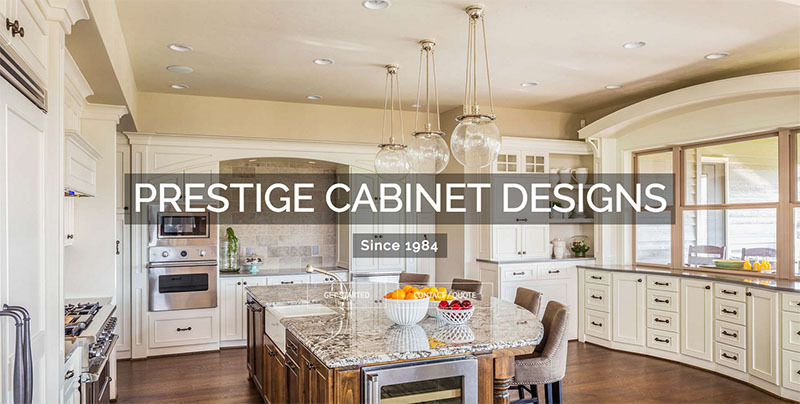 Whatever your needs, Prestige Cabinet Designs can offer you a courteous, reliable and professional service, please use our Contact Us page for advice or to arrange a site visit and free quotation.